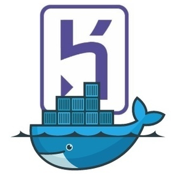 Yesterday Heroku released beta support to build and deploy Heroku apps with Docker. It would be an understatement to say that this created quite a bit of buzz with the Appirio and topcoder communities. We are big fans of Docker and have been promoting it for all types of uses, blogging about it and using it for topcoder challenges. 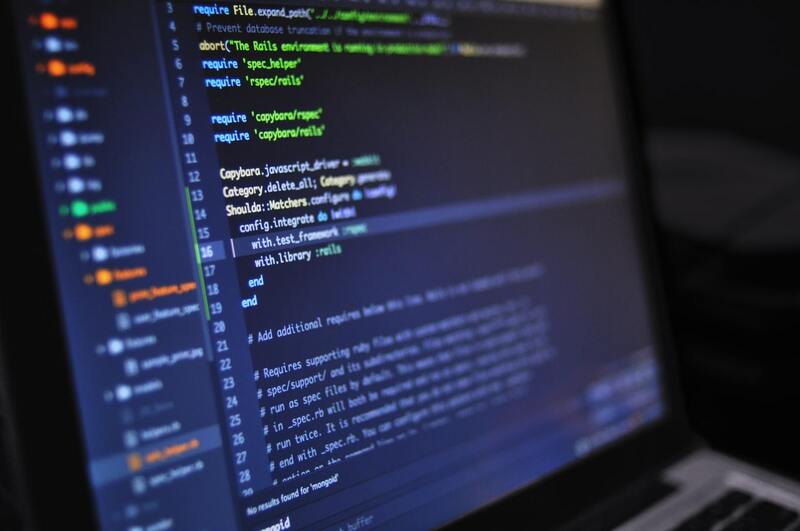 With so many developers on the topcoder platform (750,000+), Docker mitigates environment issues involved with launching challenges, evaluating submissions and putting code into production. A simple heroku docker:start fires up your app locally in the virtual machine and returns an accessible IP address. You can then do all sorts of crazy stuff like installing dependencies with `heroku docker:exec and modifying your app in real-time against the virtual machine (it mounts a working directory) before deploying to Heroku.